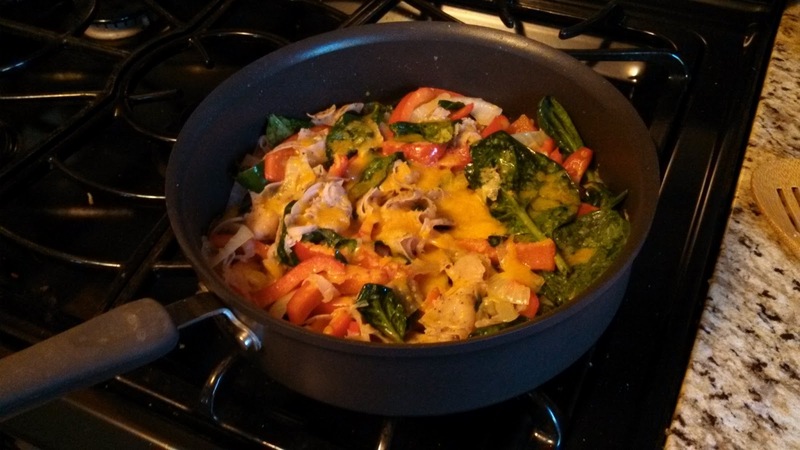 This is one of my easy-as-can-be, go-to meals that is Weight Watchers friendly and yummy as can be! Melt coconut oil in a 10-inch skillet on medium heat. Add sliced onion and red pepper. Cook about 5 minutes until onion is translucent and pepper is cooked. Add turkey and cook 1 more minute. Add baby spinach and cook just until spinach begins to melt (less than 1 minute). Remove from heat. Sprinkle shredded cheese on top and let melt. Serve immediately. 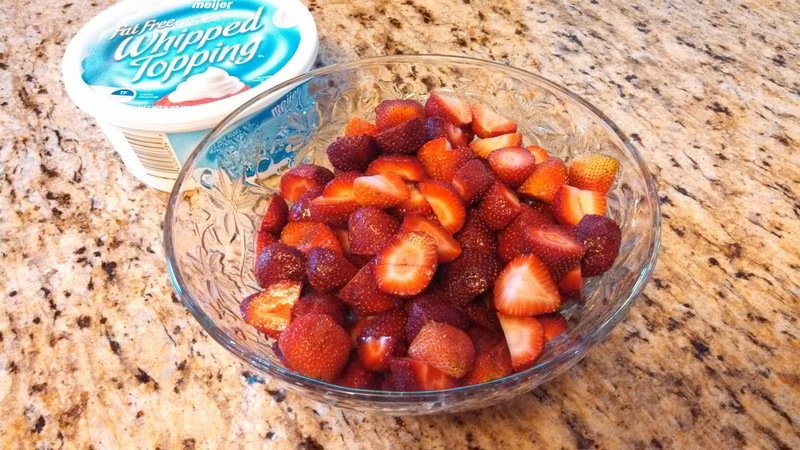 Serve this with fresh strawberries and non-fat cool-whip and you have a wonderful meal that is very low in Weight Watchers Points. Enjoy!